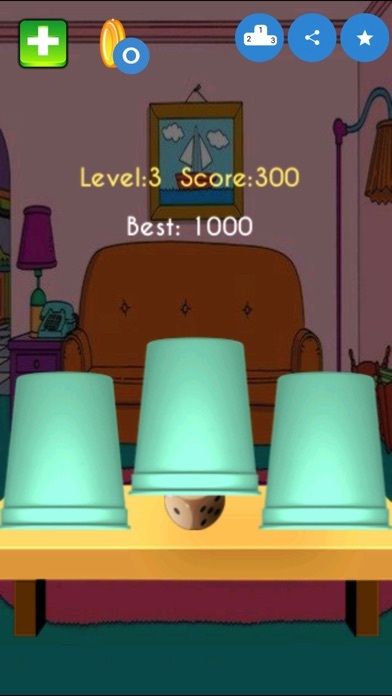 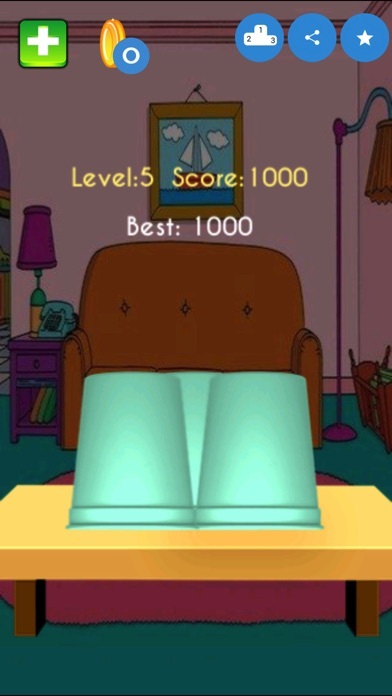 It is a game where a dice is placed inside a random cup. 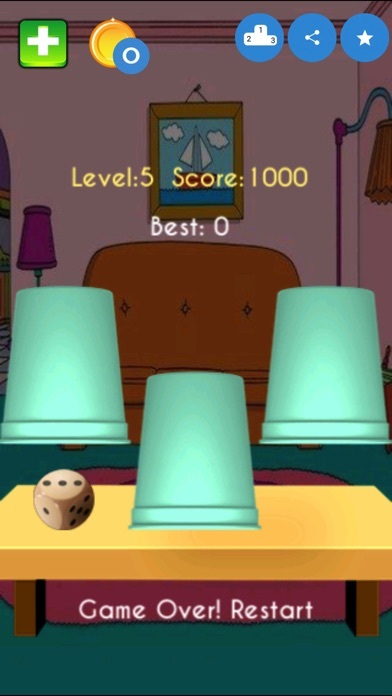 All you have to do is to identify in which cup that dice lies. 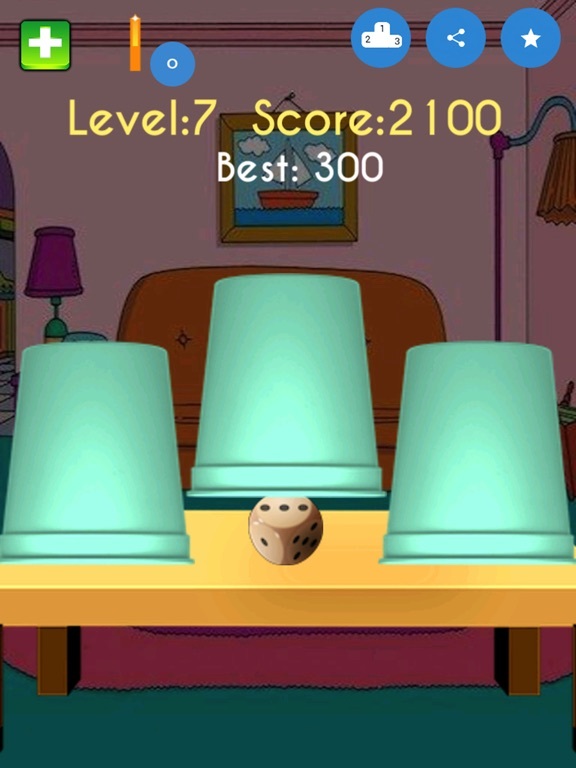 When that dice is hidden inside any one the cups, they start to move and when they come to rest you have to judge where that dice lies using your mind eye coordination. 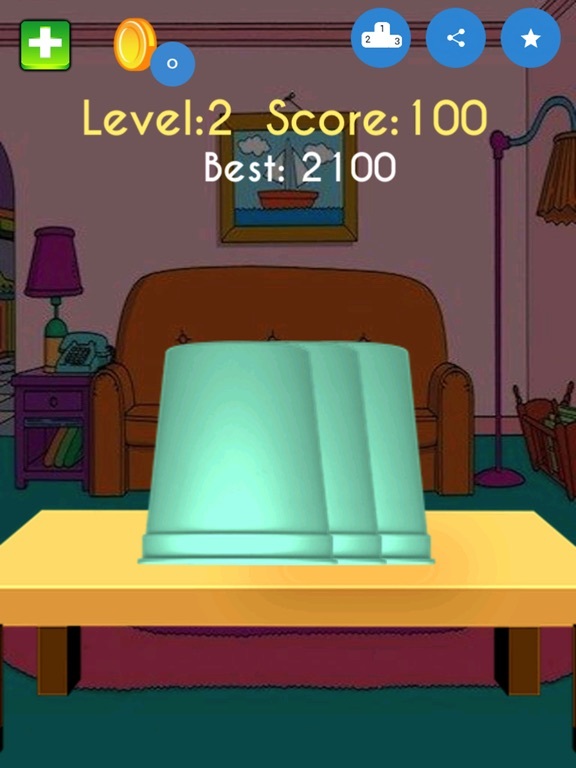 It's a very simple game and anyone can easily understand it within seconds. 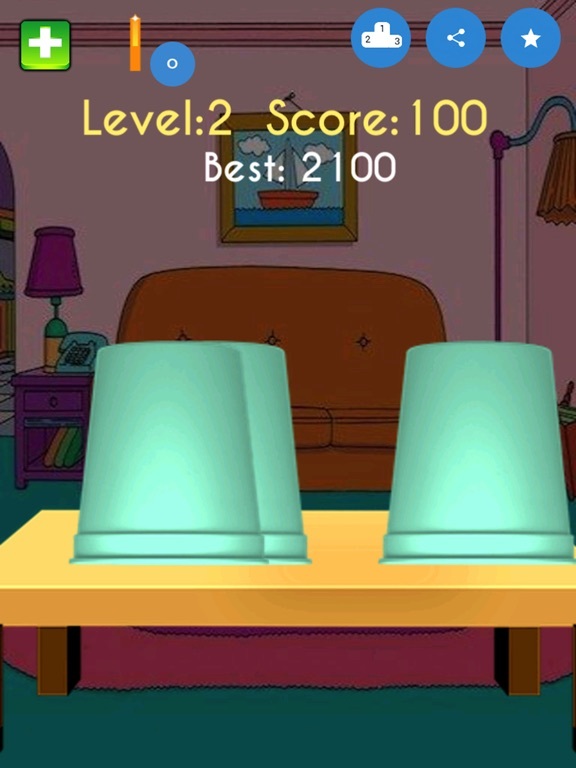 Though it's quite slow and simple at the beginning but after you reach level 9 and above, cups move really fast and it's quite difficult following it to work out which is the right one. 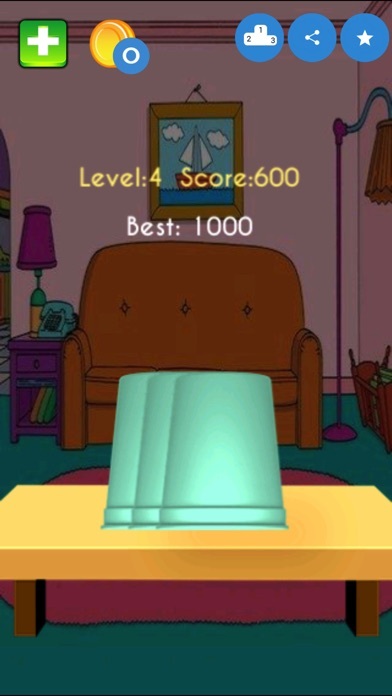 8) No IAP and much more.. 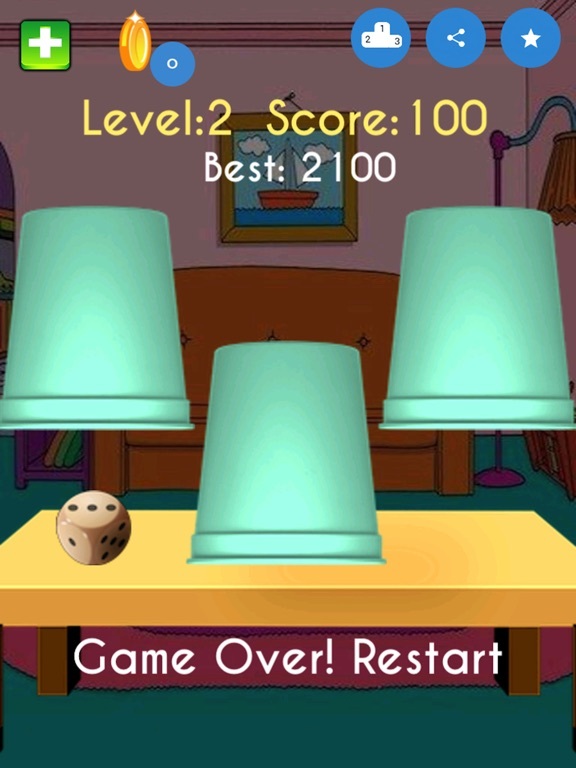 Enjoy this simple yet challenging game. 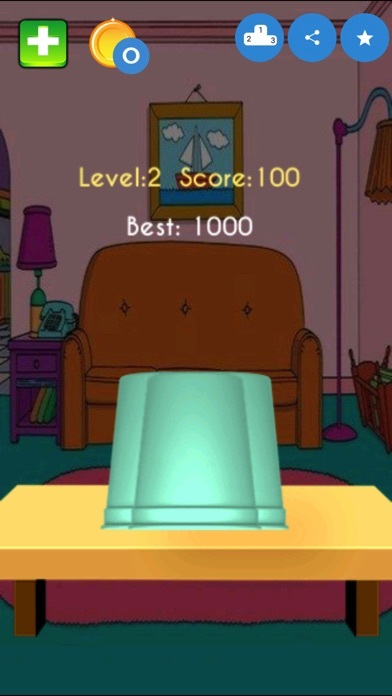 Have fun…..